We strongly believe in the value of regular healthy physical examinations. These exams are essential to promoting good health and will keep your pet happy and healthy. We advise exams twice annually for all patients as a lot can change in 6 months. It’s always scary when your pet gets sick. Our medical team is here to help. We will help make your sick friend better. Quick, accurate diagnosis of the problem is essential. 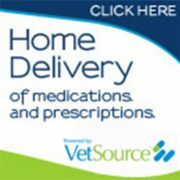 We have onsite and offsite laboratory services to get you the answers to your pet’s ailment. We understand that surgery and anesthesia can be very scary. 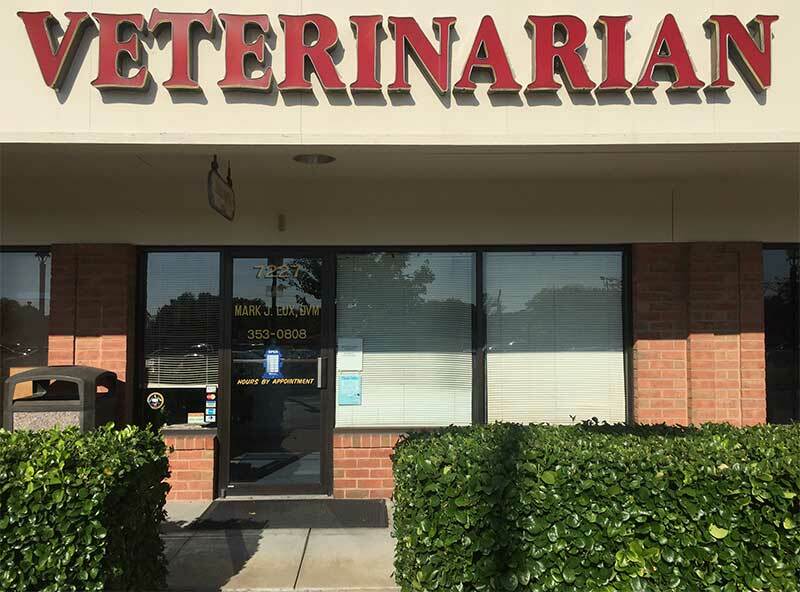 We thoroughly check all of our patients to make sure there are no hidden complications by performing screening exams and baseline lab testing based on species, breed, and age. Just like children, dogs and cats need vaccinations against dangerous viral and bacterial diseases. Vaccines help prevent many illnesses that affect pets. Vaccinating your pet has long been considered one of the easiest ways to help your pet live a long healthy life. Mosquitos, fleas and ticks all carry diseases that can seriously harm your dogs and cats. As partners fighting parasites, we both have a job to do. 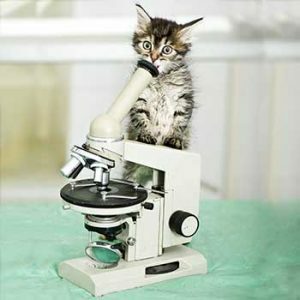 Dr. Lux will screen and test for infestations and diseases in our hospital, you as a pet owner can learn the facts, get your pets tested and on a prevention plan. 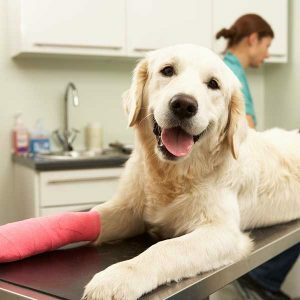 You can expect a complete and accurate evaluation when you bring your pet to Mackenzie Pointe Animal Hospital. We offer state of the art diagnostic imaging. 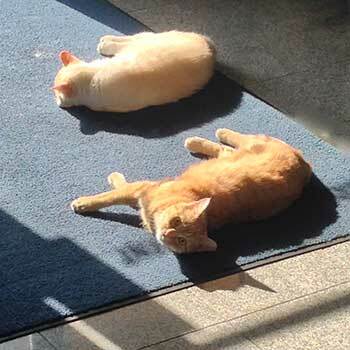 Our tender staff ensures that your pet is as comfortable as possible when x-rays are taken or an ultrasound is performed. Your pet can enjoy a long healthy life with the help of proper nutrition and weight management. Learn how to prevent overfeeding and even find out which food best suits your pet’s needs. For expert nutritional advice, call (314) 353-0808 any time you have a question about your pet’s diet. 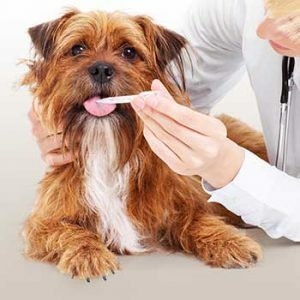 We offer complete Dental Care for your pet. Dental disease is the second most common disease we see in pets (obesity is #1). Our office is located in MacKenzie Pointe Plaza with easy free parking. © 2019 - Mackenzie Pointe Animal Hospital · Website built with care by Sagemont Inc.